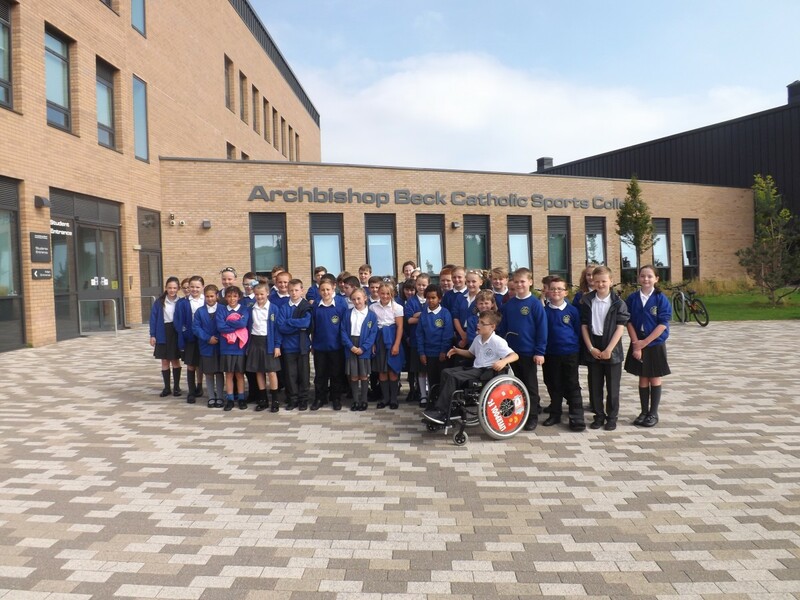 On Thursday 15th September 2016, Year 6 had a lucky opportunity to visit Archbishop Beck Sports College. As soon as we entered, we were greeted by an incredible dance performance, called ‘The Dreamettes’. We enjoyed the experience so much that some of us may go there for high school next year. We were fortunate to have a grand tour around the impeccable, hard-working school with a brilliant tour guide. Year 6 were split up into their classes, class 13 and 14, and were taken to a plethora of places: the gym, the sports hall, the dance and drama studios, student services and the main hall. Everyone, including the teachers, thoroughly enjoyed this trip and we all hope we can go again.